Mary said, "Amelia looks adorable and so does the dress!! Thanks for the chance to win! MK"
This seems to happen in many of my giveaways. Someone I know in real life wins! 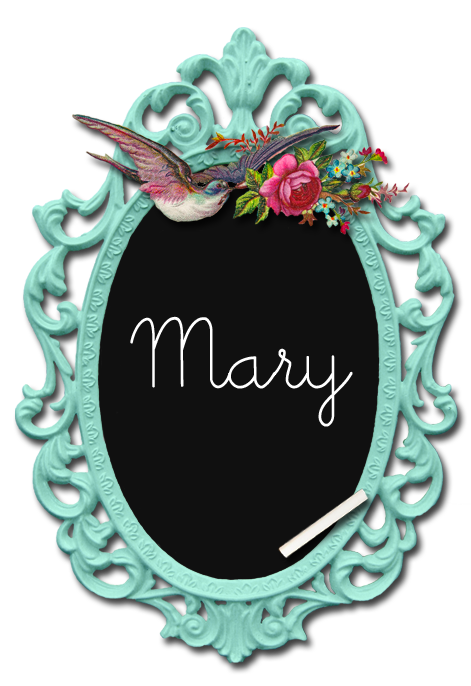 Mary has lots of little granddaughters that I'm sure love Grammy-made dresses! I came across this post from a great blog, All that is Good. 1 Year ago: I was sadly nearing the end of a wonderful nanny job for a wonderful family, but excitedly looking forward to having my own baby girl soon! 2 Years ago: I had just finished my final year teaching fourth grade and we were deciding whether or not to get a puppy. Oh did we ever! 4 Years ago: The crazy final preparations for our wedding were going on. Our reception site had to be changed a few weeks before the wedding, but that's another post for another day! 5 Years ago: Several friends and I went to a Red Sox game together. For one, it was her birthday (and we are going to celebrate her birthday tomorrow with a baseball game too! ), for one it was his first Red Sox game, and another one would be my future husband. :D I also got a sunburn that day because I forgot sunscreen. If you know me, I'm a sunscreen nazi. When it finally turned from burn to tan, you could still see the tan lines for over a year. It's still referred to as the June 11th tan. 10 Years ago: I was reveling in the end of crazy spring semester and getting ready to spend the summer blowing bubbles, drawing with sidewalk chalk, and pouring juice for the children I was babysitting. 20 Years ago: Finishing up sixth grade, graduating from my elementary school and DREADING being sent to Junior High. 30 Years ago: I was 11 months old! I love the look back - thanks for sharing the little glimpses! Awesome idea. 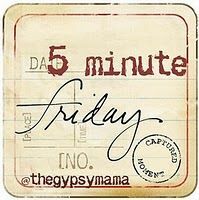 I posted my first 5 minute Friday today over on my blog :) Thanks! Aww. Good times. Thanks for saying yes!